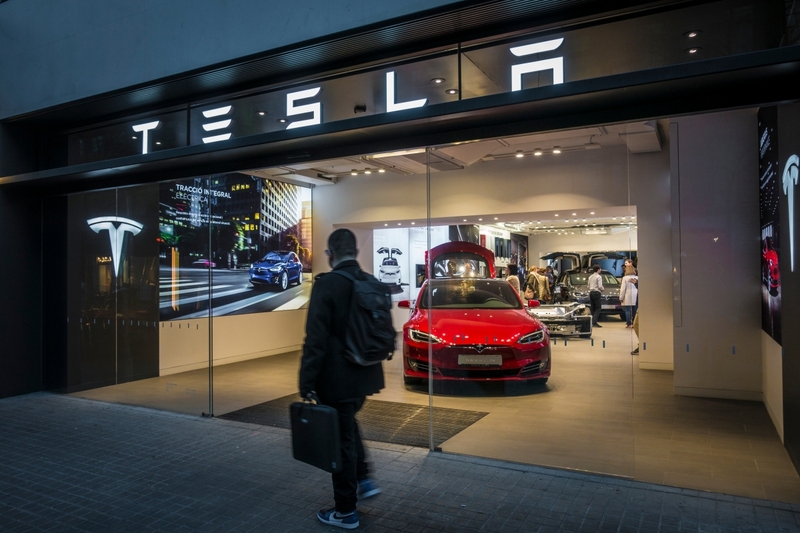 In brief: Tesla has backtracked on plans to close virtually all its stores following a move to an online-only sales model. The company has announced that while it will be reducing staff in some locations, it will only shutter about half as many outlets as previously announced. To pay for this, the EV maker is raising the price of its cars by about 3 percent on average worldwide on March 18. At the end of last month, CEO Elon Musk said that only a small number of stores in “high-traffic locations” will stay open as galleries, showcases and Tesla information centers. The reduction in retail headcount would allow it to sell the cheapest version of the Model 3 while remaining financially stable. After spending the last two weeks evaluating every single Tesla location, the company has decided to keep more stores open. As a result, it is increasing the price of the more expensive Model 3, as well as the Model S and Model X. The price of the $35,000 Model 3 will not be affected. Tesla recently closed 10 percent of sales locations, which are remaining closed as they didn’t receive enough foot traffic. A few stores in high visibility locations will be reopened with smaller crews. Another 20 percent of stores are still under review and may close over the coming months, depending on their effectiveness. The price increases come into effect one week from today, so anyone thinking of buying a Tesla might want to move fast. The company did emphasize that all sales would still be online only—salespeople will show customers how to order vehicles via an app. Potential buyers can still test drive cars at the stores, which will “carry a small number of cars in inventory for customers who wish to drive away with a Tesla immediately.” The return policy of 1000 miles or 7 days also remains in place.